Click Thursday Lingering Look at Windows Week 9 to participate in this addicting photo challenge! 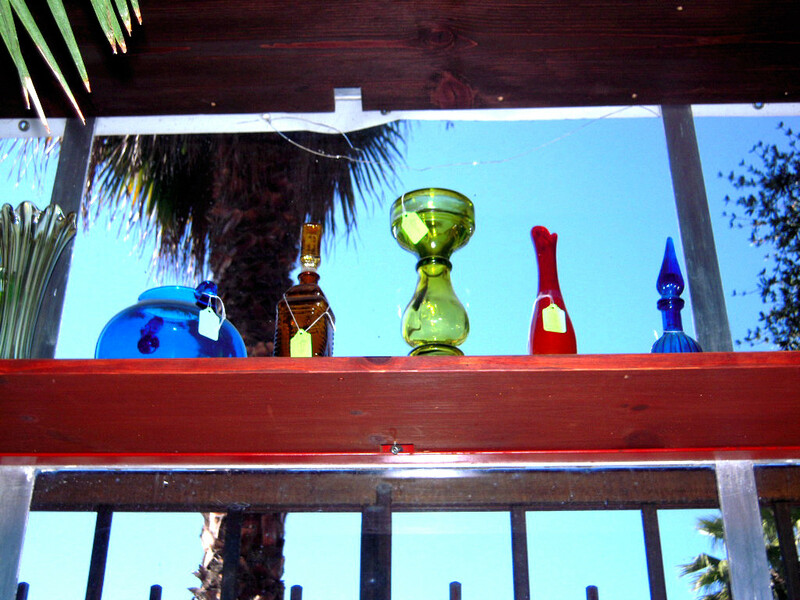 This is a photo of colored glass and vases that are displayed on shelves in the front window of ” East of Sun. West of the Moon, ” antique thrift shop. 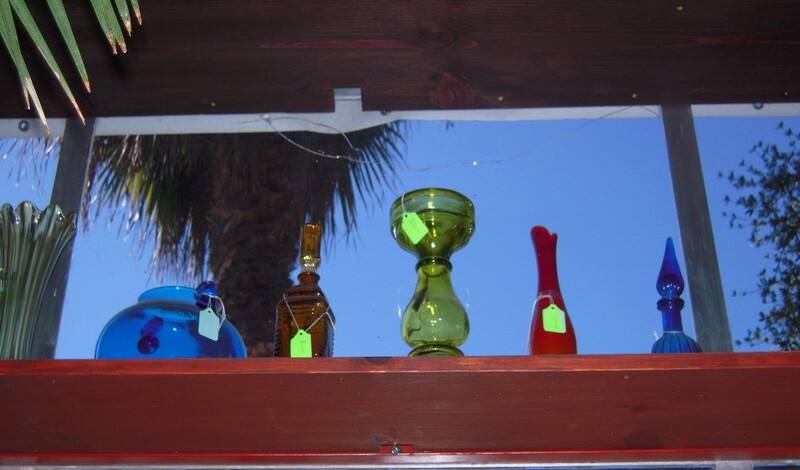 This entry was posted in Local business, Photo Challenges, Thursday Lingering Look at Windows and tagged colored glass, colored vases, East of the sun West of the moon thrift shop, photo challenge, photography, Thursday, Thursday Lingering look at Windows Week 9, weekly photo challenge, Windows, wordpress. Bookmark the permalink. No, I did not! I love that surf info. Thank you . Looking it up right now! Nothing like beautiful glass on a windowsill, great post! Windows in my albums ! Very exciting! 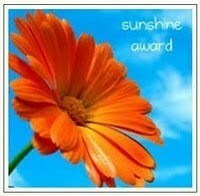 Your photos are a great inspiration to me! It definitely has a snow ball effect and you can’t explain it to anyone not part of it.